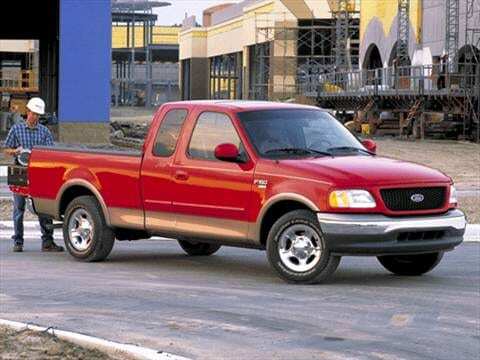 The 2002 ford f150 super cab electric vehicle qualifies for a federal tax credit of up to $7,500, effectively reducing the net base price. A 1-owner with excellent maintenance care! I ordered this 2002 truck in, picked up late 2001.